Volatile Organic Compounds (VOCs) are various chemicals found in cleansers and other products we use to clean and maintain our homes. Many of these substances are released via fumes from containers or aerosols from spray cans. 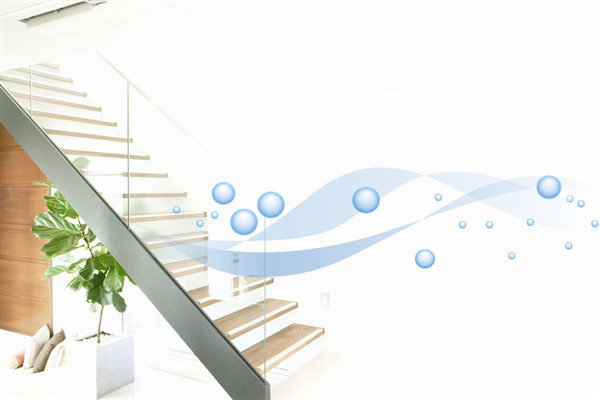 Once VOCs enter the air, they are circulated through the HVAC system via the air ducts. Many of these chemicals linger and never really settle or disappear. They, along with other pollutants, affect our health, although we rarely realize it. Dust Doctors can reduce the amount of VOCs in your by providing HVAC and duct cleaning services. Where do the VOCs Come From? Are There Any Health Risks From VOCs? Inhaling low levels of VOCs over extended periods may increase your risk of health problems. They can aggravate existing respiratory problems such as bronchitis, asthma, sinus infections, or allergies. They can also lead to more severe health problems such as cancer, liver & kidney damage, and central nervous system damage. To preserve your health, you should limit your exposure to household chemicals and other products that contain VOCs. If you think that ongoing exposure to household chemicals has triggered to some of your health problems, you should consult a doctor immediately. You can also contact Dust Doctors to clean out the heating and cooling system, ducts, and vents. We can restore the air in your house. Is it Time for a Home Inspection? If you think you may have a high level of VOCs in your home, the first thing you can do is inspect your home for the sources. Look for unused chemicals, such as paints, varnishes, solvents, adhesives and caulks. Household furnishings like carpet, upholstered furniture or items made from composite wood tend to off-gas more VOCs when they are new but eventually stop after a period. Dust Doctors can perform a comprehensive diagnostic to determine just how dirty the air is. We can assess the air quality and set you up on an annual plan so that we can contain the VOCs. We can then provide solutions that keep your air clean. If you think that VOCs are invading your home, contact Dust Doctors today. We provide a wide range of services including HVAC cleaning, duct cleaning, and vent cleaning. We also offer air duct pest control cleaning. You can count on us for fast, friendly service, affordable rates that stay within your budget, and work of the highest quality. To schedule a cleaning, call us at 651-319-9777, or you can message us on our contact page.